Having a remote IT company can save a business time and money. By outsourcing the duties of an IT department a business can save on labour, infrastructure and employee benefits. It also means that the person or people doing the job have the full skill set. Often in in-house IT department, the work is spread among current employees who may not have the exact skills required when a unique problem arises. 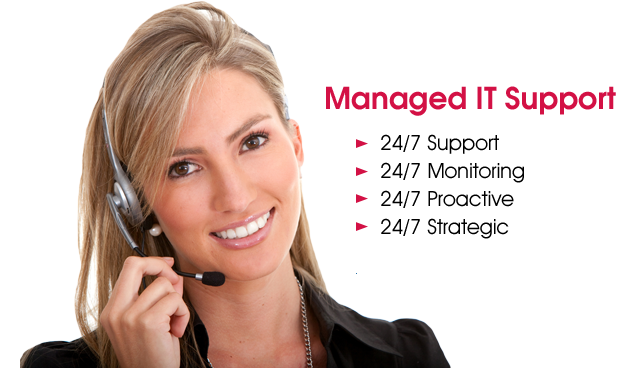 More Knowledge – Having an exclusive IT outsource team handle your IT support brings a vast array of knowledge specific to your needs and requirements. Infedo Network Solutions handle IT support services for a variety of small and medium sized business and our experience is passed along to you. Save Time – Remote IT support technology can often locate and fix a problem before the user is even aware. Our IT experts monitor systems and can begin fixing the problem remotely. This saves travel time and on-site repair time. 24/Hour Accessibility – Employees work specific shifts. With remote IT support, you are covered after hours. And, we all know problems don’t stick to 9-5. Support When & Where You Need It – If you purchase an unlimited support plan, you will find savings through each increment. This allows you to have a stable budget each month with fixed costs. Whether you are looking to outsource all of your IT, or just provide coverage after hours, Infedo’s Vancouver IT outsourcing is the solution. We can help design an IT solution that works for you, your staff and your needs. This way, your team can look after their important jobs while we ensure your computers, hardware and software are always running their best. Get in touch with us in Vancouver at 604-630-9728 or in the Fraser Valley at 604-426-1090 or use the contact form provided. One of our senior account managers will be in touch to discuss your outsourcing needs.